DESCRIPTION OPEN HOUSE SUNDAY FEBRUARY 10, 2019 - 11:00 AM - 2:00 PM Welcome to Aspen Creek, one of Strathmore's most desired neighborhoods. This charming bungalow is just waiting for its new owners. From the cozy front porch, a spacious back yard, to the 2 bedrooms and office inside, this home is ready for a new family to enjoy. The open concept kitchen, dining and living room area is great for entertaining. The basement has started to be developed and is awaiting your creative touch to make it your own. Don't miss out on this house. 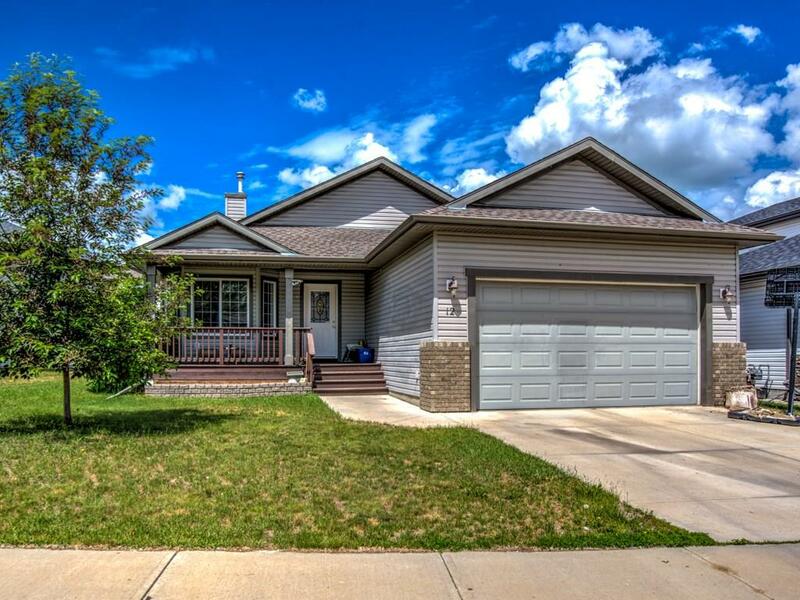 Home for sale at 12 Aspen Ci Strathmore, Alberts T1P 1R3. 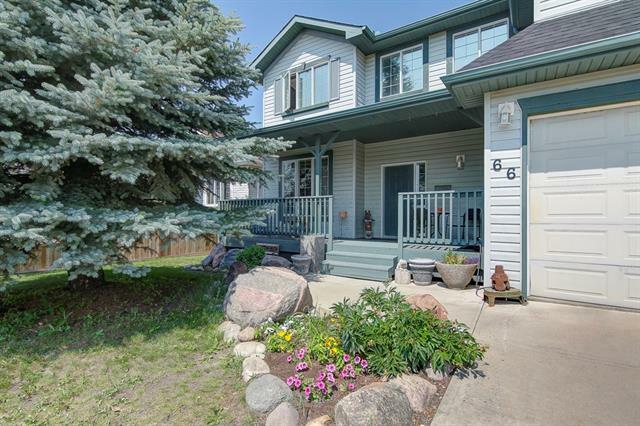 Description: The home at 12 Aspen Ci Strathmore, Alberta T1P 1R3 with the MLS® Number C4225878 is currently listed at $344,900.